This hobo bag is something any woman would like to try and eventually fall for it. With an amazing sky blue tone to it, this Read More..bag looks ravishing. It is appropriate for shopping related purposes. 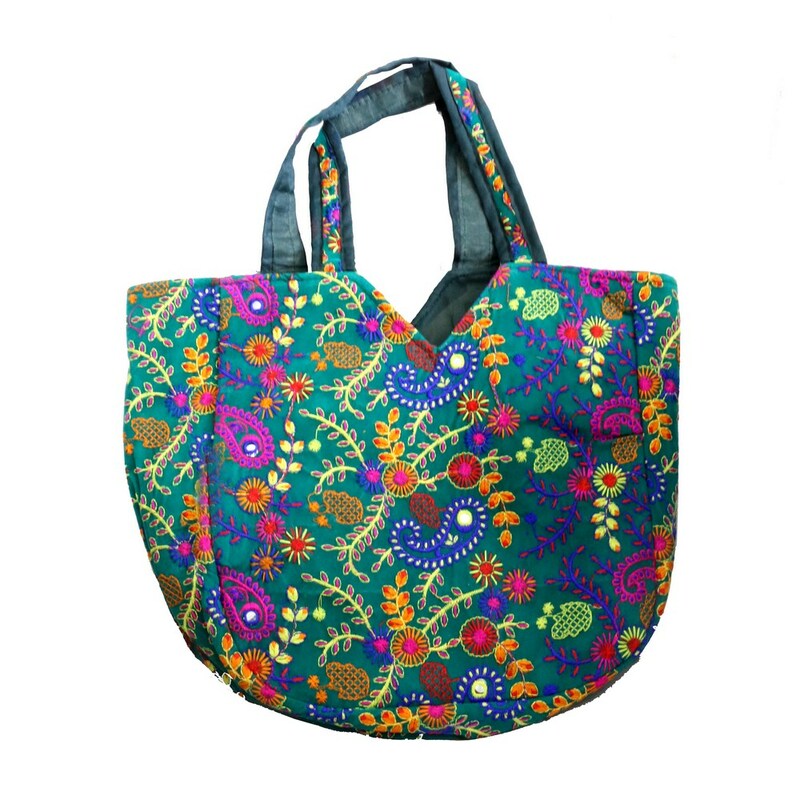 But if someone just wants to carry it for style, then this embroidered bag will do full justice to that decision. Show Less..